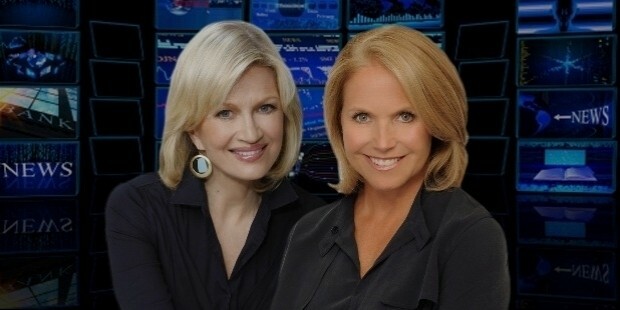 Diane Sawyer is a prominent TV reporter for ABC News, the U.S. Network. Her famous interviews include George Washington Bush, the U.S. President, the first lady Hillary Clinton, and Nancy Pelosi. She was well acclaimed for her interview of Boris Yeltsin. Diane was born on December 22, 1945 in Glasgow, Kentucky, United States to Jean W. Sawyer and Erbon Powers “Tom Sawyer”. Her father was a Judge and her mother a school teacher. She attended Seneca High School in Louisville Buechel area. Sawyer did her B.A. in English from the Wellesley College. 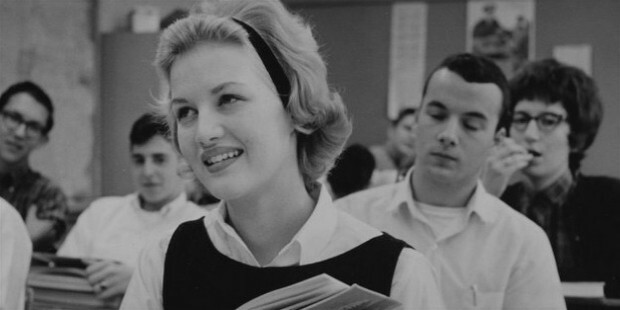 Diane Sawyer was editor in chief of her high school newspaper- Arrow. As a senior in her high school, she occupied the first place in Junior Miss Scholarship pageant in the U.S.
Diane was inspired to pursue a career in Journalism on attending a seminar at the University of Louisville’s Law School. 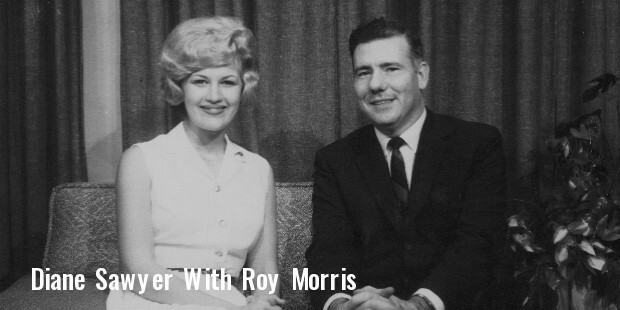 She worked as a weather forecaster at Louisville for WLKY-TV. Diane was assistant to the White House Deputy Press Secretary –Jerry Warren in the later part of 1970. She wrote press reports and drafted public statements for Richard Nixon, the U.S. President. Diane worked as an administrative assistant to Ron Ziegler, the White House Press Secretary. She worked as a staff assistant for Richard Nixon, the U.S. President. She continued in office after Nixon resigned. Diane shifted to California and wrote the memoirs for Richard Nixon. Diane joined as a general assignment reporter at CBS News in Washington D.C. in 1978. She was later promoted to a political correspondent in the early 1980s. She featured on the Morning Charles Kuralt on Wednesday’s broadcast. Diane Sawyer was the first female to become a correspondent on the investigation TV news magazine of CBS News “60 Minutes”. She received Daytime Emmy Award for excellence in the Morning Programming in 2000. 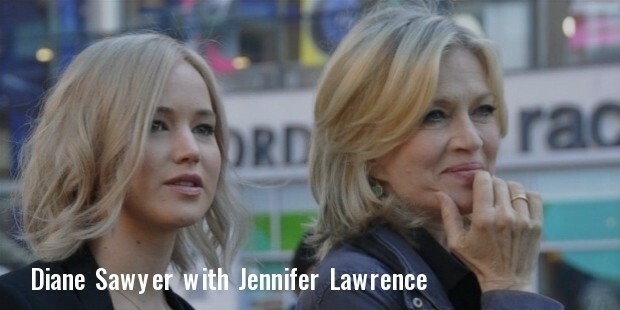 Ladies’ Home Journal named Diane Sawyer as one of the 30 most powerful women in the U.S. She featured in the 100 Most Powerful Women of the annual Forbes Magazine for earning $12 million mainly from entertainment. She along with Robbie Gordon, a segment producer, received the George Polk Award in 2004 TV Reporting from Long Island University. The award is given annually to people for investigative reporting and journalistic integrity. She also served on the charitable organization board –the Robin Hood Foundation. Diane was awarded the Honorary Doctorate of letters by the Prestigious Brown University in 2012. Diane Sawyer is married to Mike Nichols, a Film Director.